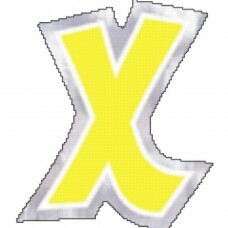 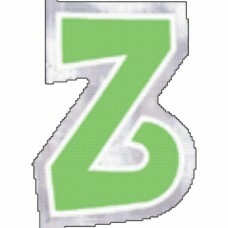 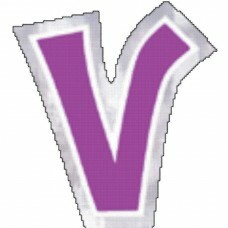 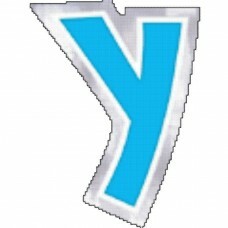 Personalised Letter: V - 48 pcs..
Personalised Letter: W - 48 pcs..
Personalised Letter: X - 48 pcs..
Personalised Letter: Y - 48 pcs..
Personalised Letter: Z - 48 pcs.. 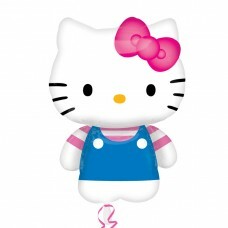 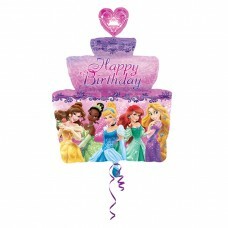 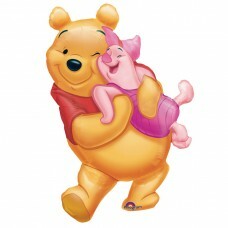 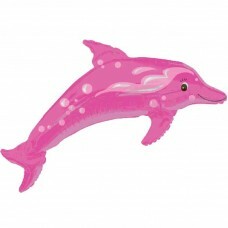 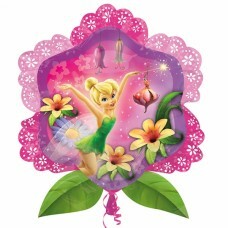 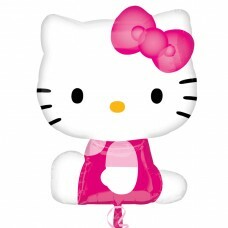 Pink Dolphin EU Vendor Line..
Rainbow Open Heart - SuperShape Foil Balloons - 32..
Princess Sleeping Beauty - SuperShape Foil Balloon..
S/SHAPE HELLO KITTY SUMMER FUN..
Big Pooh Hug SuperShape Foil Balloon - 20"/51cm w .. 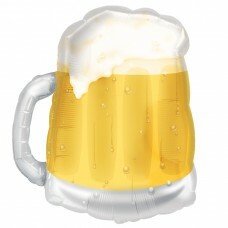 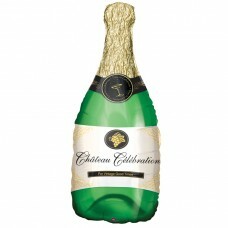 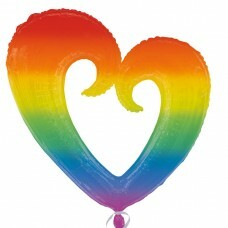 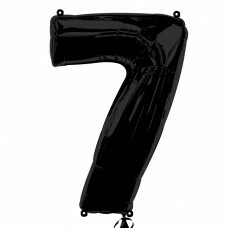 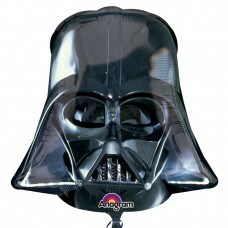 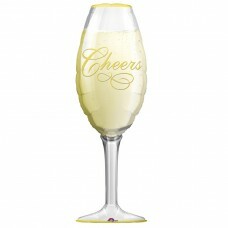 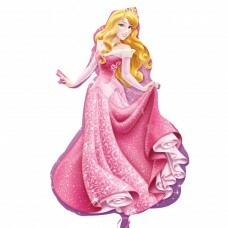 Champagne Bottle SuperShape Foil Balloons 14"/35cm.. 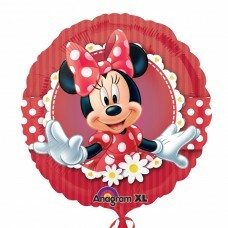 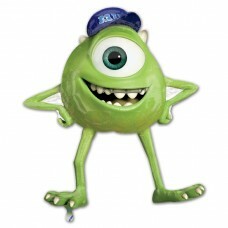 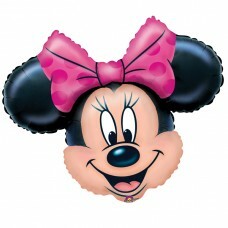 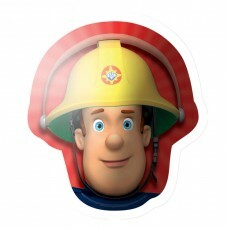 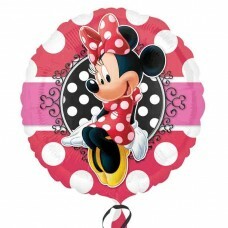 Champagne Glass SuperShape Foil Balloons 14"/35cm ..
S/SHAPE PKGD:FOOT - ITS A BOY..
S/SHAPE PKGD:FOOT - ITS A GIRL..
Mickey Mouse SuperShape Foil Balloon - 27"/69cm w ..
Minnie Mouse SuperShape Foil Balloon - 28"/71cm w ..
Fireman Sam Head SuperShape Foil Balloons 23"/60cm..
Hello Kitty Side Poser SuperShape Foil Balloons - ..
Moshi Monsters Poppet SuperShape Foil Balloon XL -..
Thomas & Friends SuperShape Foil Balloon XL - 29"/.. 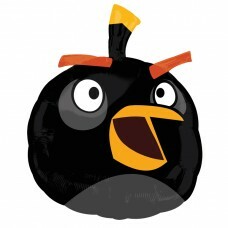 Angry Birds Black SuperShape Foil Balloons 19"/48c.. 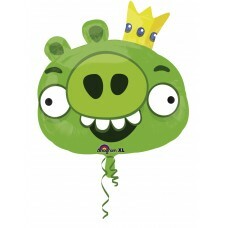 Angry Birds King Pig SuperShape Foil Balloons 22"/.. 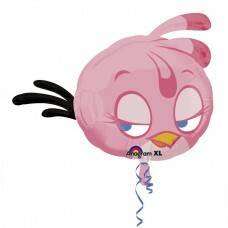 Angry Birds Pink SuperShape Foil Balloons 27"/68cm..
S/SHAPE:Angry Birds - Red Bird..
Star Wars Darth Vader Helmet SuperShape Foil Ballo..
Monsters University Mike SuperShape Foil Balloon 3.. 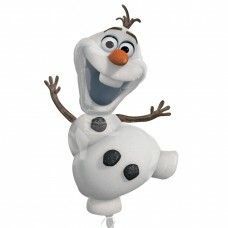 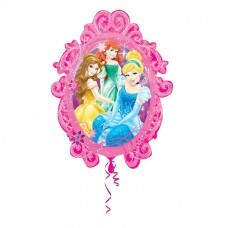 Frozen Olaf SuperShape Foil Balloon 23"/58cm w x 4..
Peppa Pig (2 Sided) - SuperShape Foil Balloons - P..
Disney Princess Birthday Cake SuperShape Foil Ball..
Princesses Frame SuperShape Foil Balloon - 25"/63c.. 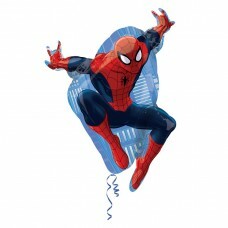 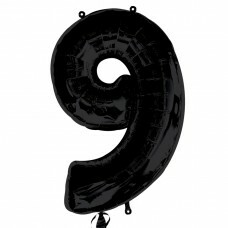 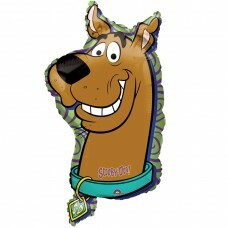 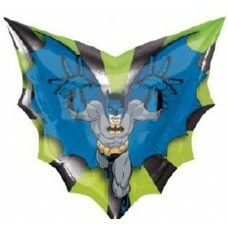 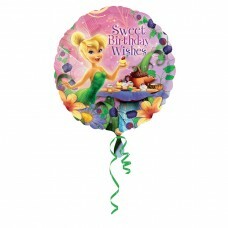 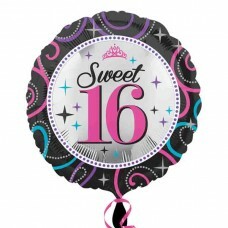 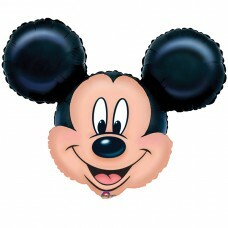 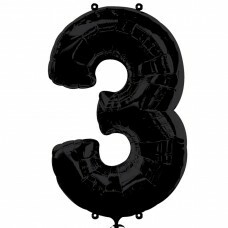 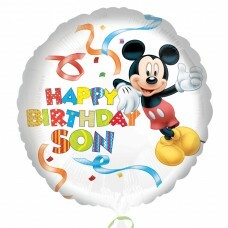 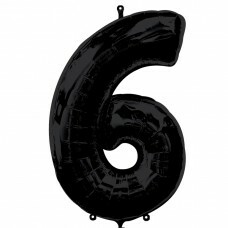 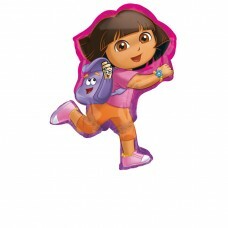 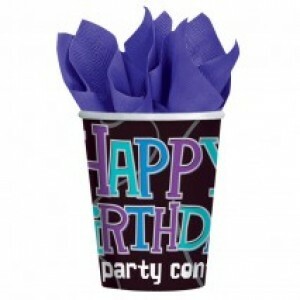 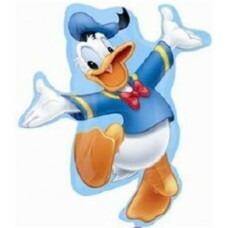 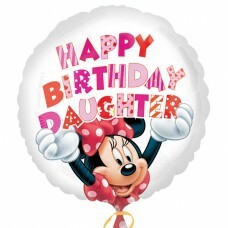 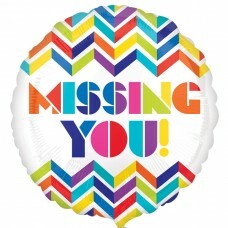 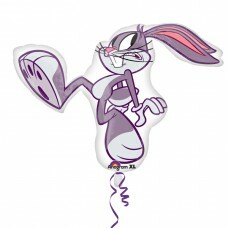 Ultimate Spider-Man SuperShape Foil Balloon - 17"/..
Mad About Minnie Foil Standard Balloons - S60 5 PC.. 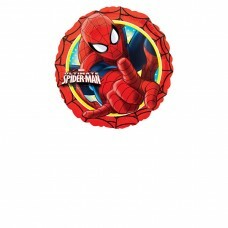 Ultimate Spider-Man Action Circle Foil Standard Ba.. 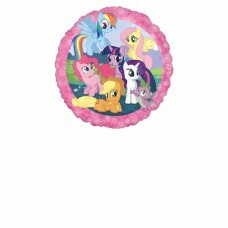 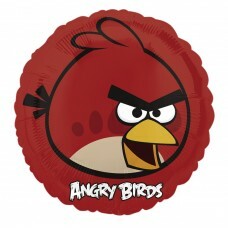 Angry Birds Standard Foil Balloons - S60 5 PC.. 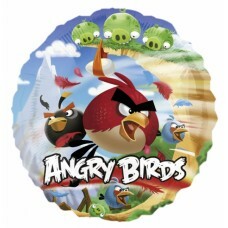 Angry Birds Black Standard Foil Balloons - S60 5 P.. 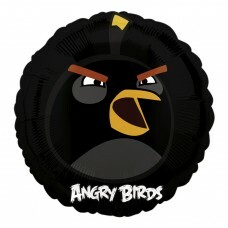 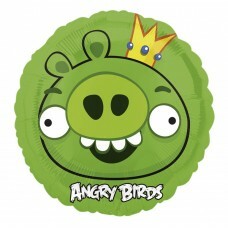 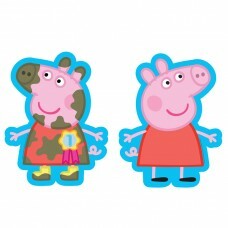 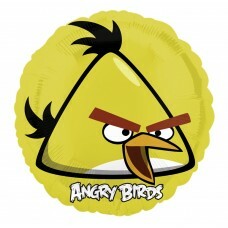 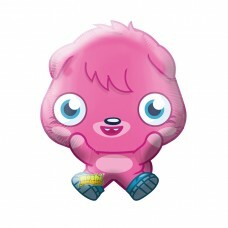 Angry Birds King Pig Standard Foil Balloons - S60 .. 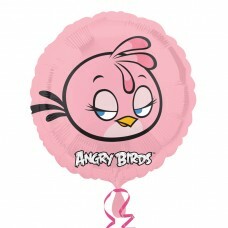 Angry Birds Pink Standard Foil Balloons - S60 5 PC.. 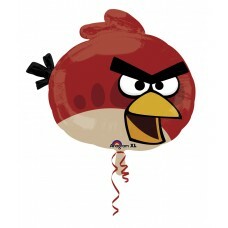 Angry Birds Red Standard Foil Balloons - S60 5 PC.. 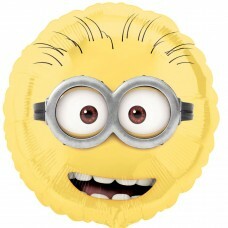 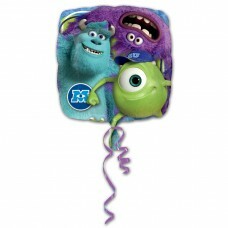 Angry Birds Yellow Standard Foil Balloons - S60 5 ..
Despicable Me Minions Standard Foil Balloons - S60..
Minnie Mouse Happy Birthday Daughter - Standard HX..
Mickey Mouse Happy Birthday Son - Standard HX Foil..
Minnie Mouse Portrait Standard Foil Balloons - S60..
Monsters University Square Group Standard Foil Bal..
Multi Chevron Missing You! 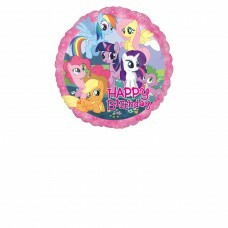 - Standard HX Foil Ball..
My Little Pony Foil Standard Balloons - S60 5 PC..
My Little Pony Happy Birthday Foil Standard Balloo..
Polka Grandpa Birthday - Standard S40 5 PC..
Tinker Bell Happy Birthday Foil Standard Balloons ..
Super shape Scooby Doo Head..
Sweet 16 Sparkle Standard Foil Balloons - S40 5 PC..
Disney Fairies Tinker Bell SuperShape Flower Foil .. 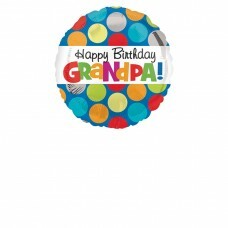 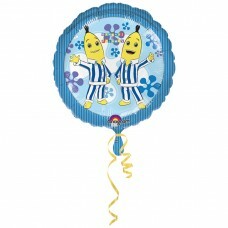 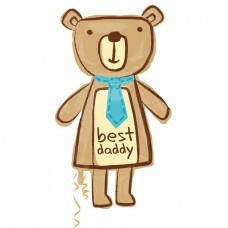 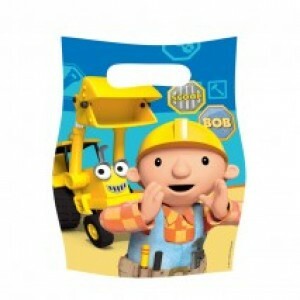 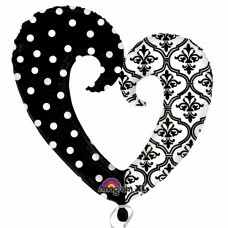 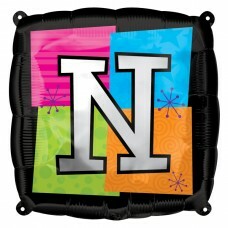 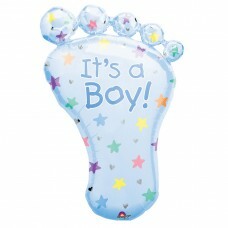 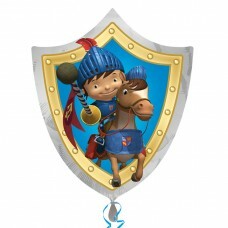 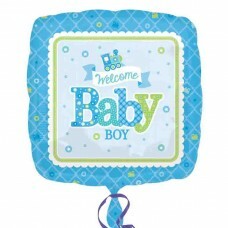 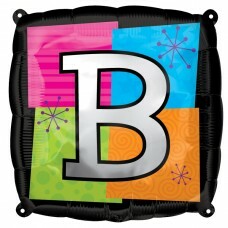 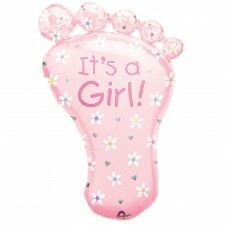 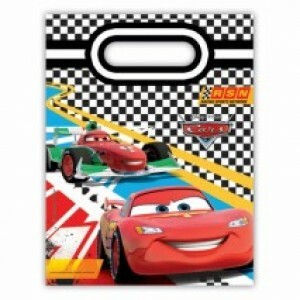 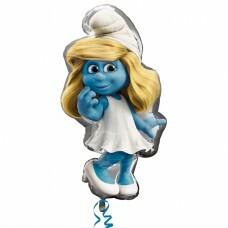 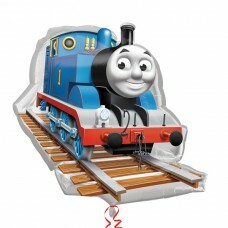 Welcome Baby Boy Train Standard Foil Balloons - S4..